"Spell simple words phonetically, drawing on knowledge of sound-letter relationships." 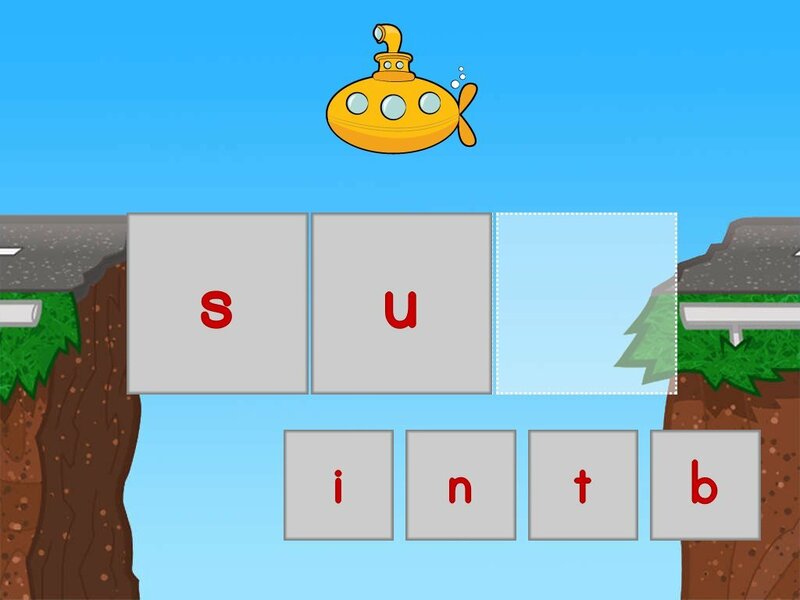 Our Take:Year one students should begin using their understanding of sound-letter correspondence to spell simple words phonetically. Students can learn this skill by doing worksheets and activities where they label pictures and objects by sounding out what they see. 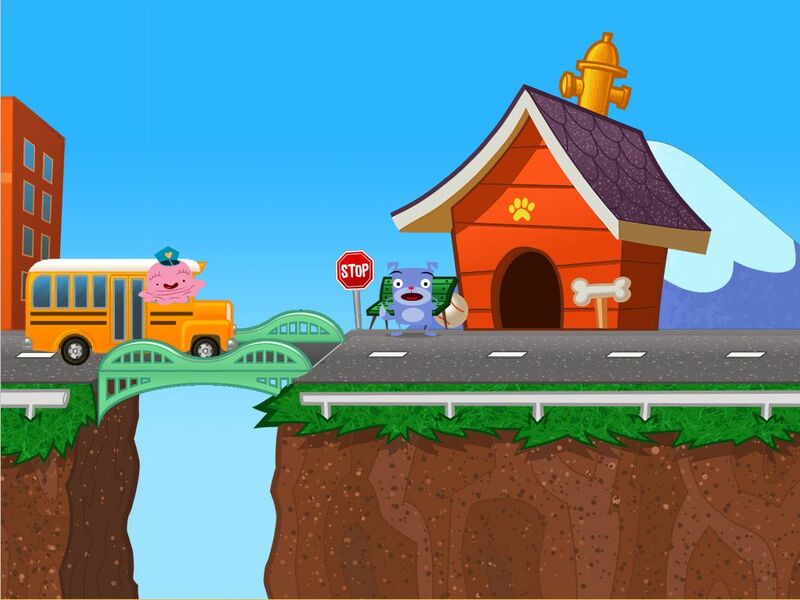 These worksheets and games can help students practise this Common Core State Standards skill. B is for bow! Working on initial sounds is fun with this matching worksheet. Kids match pictures with their beginning letters. 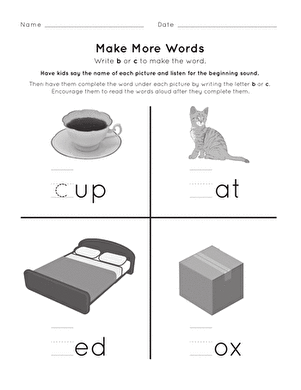 Here's a worksheet that's packed with letter learning. Not only do kids sound out the letters, they also write out their own words that start with each letter!